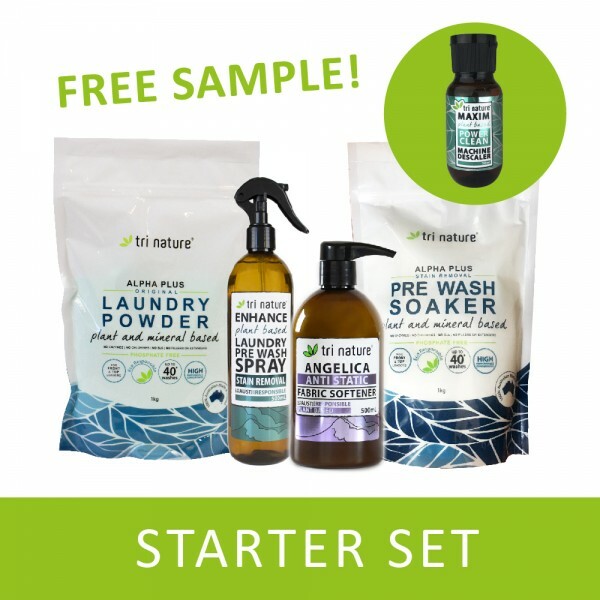 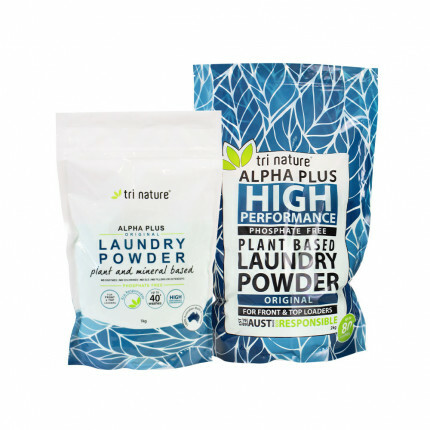 Ensure the highest level of care for both your family and clothes with Tri Nature's laundry range. 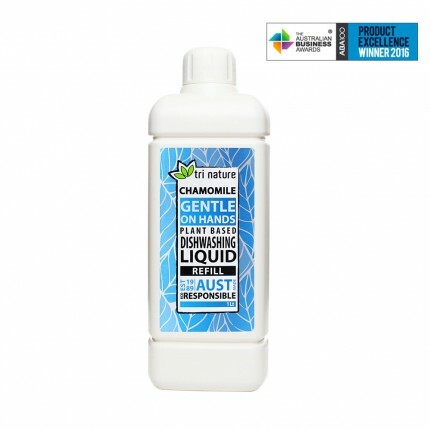 Our award-winning, planet-friendly laundry concentrates have stood the test of time in Australian homes for almost 30 years. 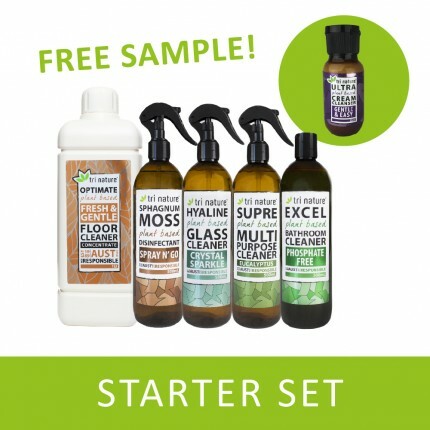 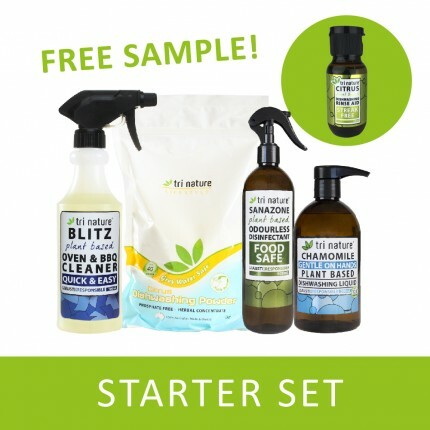 Receive a sample of our Maxim Machine Descaler FREE when you purchase this set. 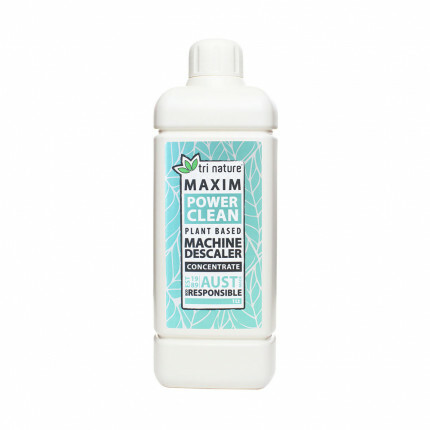 We recommend to descale your washing machine prior to use with Maxim Machine Descaler - Free sample provided in set.